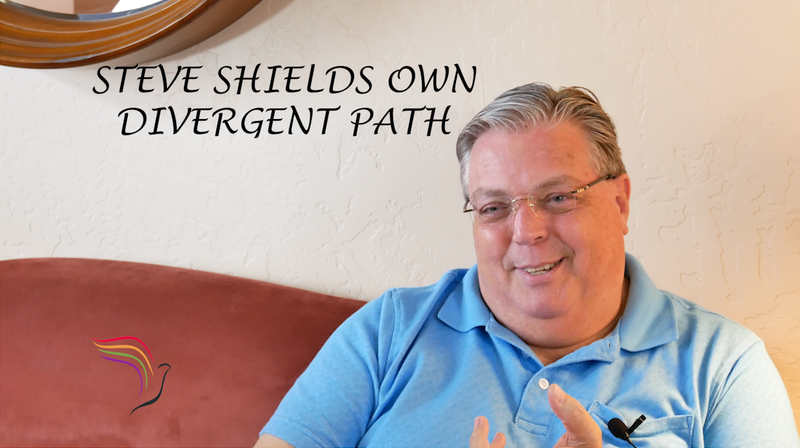 Steve Shields was raised in the LDS Church and attended BYU. So why is he now a member of the Community of Christ? Steve: I was really interested in church history and I started reading these books and pamphlets that were not approved by the general authorities and my mother warned me that if I kept reading that kind of stuff, I would lose my testimony and leave the church. She wasn’t happy that she was right. I don’t see it as losing my testimony. Did I leave one organization for another? Yes, but I think my faith in Christ is stronger than it has ever been. I’m not saying that I didn’t have faith before. By going this different route, I began to focus more on what I think matters most. Steve: And history then, didn’t become the main focus of my faith, but became a main interest. That sort of–Oh, do I dare use the word tangent? Tangential to my faith. GT: We like that word. Steve: Yeah. It was a big deal to make that move. By the time I had been on my mission and, and done that, I had some pretty out of the box ideas about God. Steve discusses his reasons for changing his religion, and we discuss the RLDS/Community of Christ hierarchy. What are the similarities and differences with the LDS Church? GT: I know John Hamer was recently called to be a Seventy. Steve: He’s a Seventy, right. GT: He would be more like an Area Authority? Steve: He’s like an area authority. Yeah, that would be. Yeah. Our Seventies are more like Area Authorities. Now, there may be some official expenses that they’re provided for travel and things like that. And I don’t know. Every jurisdiction, every mission center of the church and mission centers for us are like areas for the LDS organization. GT: I’ve heard that they’ve been compared to a stake. Steve: Well, but stakes are different from LDS, have always been different from LDS stakes. It’s not been uncommon for us to have 30 or 40 congregations in a stake. Steve: And the stake presidents were full-time world church appointees. So, stake looks and feels like it might be the same in both, but it really wasn’t because of the size. So, I really think the mission centers replaced stakes, as we tried to reduce the number of levels, so we used to have the general officers and then the fields. Each apostle had a certain geographical area. Then we had stakes and regions and districts. And so, we tried to compress all of those stakes and regions and districts are now all mission centers and we reconfigured that. 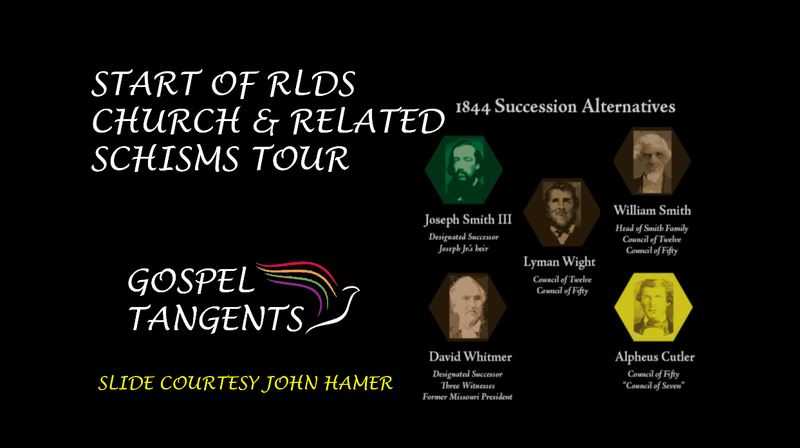 You may also want to check out our previous conversations with John Hamer and Community of Christ apostle Lach MacKay! 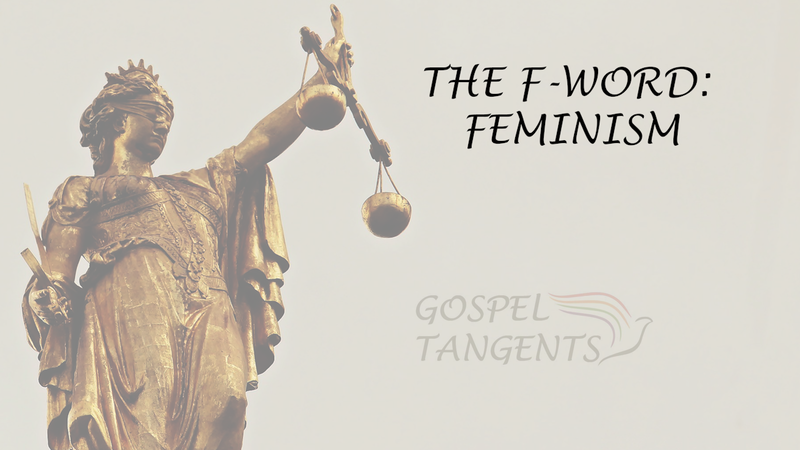 Lisa Butterworth wrote a post titled the F-Word: Feminism. Is feminism dangerous? Many faithful Latter-day Saints may be concerned that Mormon feminism is a road to apostasy. Is that true? GT: Let me stop you for a second. Was that your goal? Sara: Right. It’s tricky. I’m trying to gather my thoughts and figure out the right starting point here. The whole idea of Mormon feminism, helping people to stay or to leave, I relate to that and I resonate with that. I think it didn’t so much–well from personal experience I’ll say this. My faith crisis or my big turning point was when I went to the temple when I was 21. I was about to get married and I went and received my endowment the week before my wedding. I had no idea but walking into the temple I felt completely clear and completely hundred percent all in with the church. And leaving the temple I felt like everything had changed and I didn’t know who God was anymore. And that was very uncomfortable and what I needed at that point, what I wanted more than anything was to see examples of people who had a difficult time with the church for whatever reason, and still stayed because I wanted to stay more than anything. But I didn’t know, you know, looking at my family and my ward. It seemed like everybody was just really comfortable. And so, I thought, “Well, how do I stay if I’m not comfortable and if I have questions? Right? And so Mormon feminism, the people I met, the stories I read, really did help me to stay for 10 years. And because of all these external events: excommunication, exclusion policy, Mormon #MeToo, and sexual abuse, and stuff. I think I have also seen examples that convinced me that there was also a way to leave in a healthy way. Not that that was what I wanted to do, but when I felt that spiritual prompting, that that’s what my next step was, I felt okay. I have seen from these people’s examples that I can do that, and I can still be a spiritual person. Would the church split like the Community of Christ did over women’s ordination? Check out our conversation, and don’t forget to check out Part 1 and Part 2! Feminism is about equality between men and women. But is is a road out of the LDS Church?